William Heathcote (1806-1889), a young Englishman and budding entrepreneur, upon returning to eastern Pennsylvania from Ohio where he had gone to visit a brother, decided to head south from York towards Baltimore. About 15 miles south of York, he came across the hills and valleys of land owned by Simon Koller. 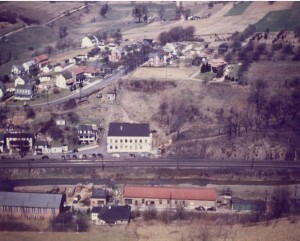 Mr. Koller wanted to sell his farm and move to Ohio due to the encroaching Baltimore and Susquehanna Railroad that would run through his property. Mr. Heathcote, finding the area to look much like his home in England and recognizing the water power potential of the South Branch of the Codorus Creek, purchased the 93 acre farm for $3,425 on the 31st day of March, 1837. Turning his attention to earning a living, William, having learned the milling business in England, began to build a brick building for a woolen mill along the banks of the creek where the Old Mill Inn is currently located. In August 1838, with the arrival of the first passenger train, a station was established at what was simply known as W. Heathcote’s. 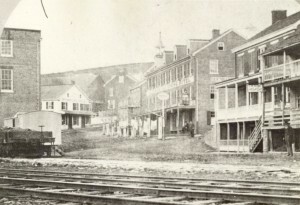 The opening of the railroad gave the area farmers a way of shipping their products to Baltimore and York. With transportation assured and as his business and need for employees grew, he began to sell building lots in 1839 and the village began to grow. In December 1843, a U.S. Post Office was established and Mr. Heathcote suggested the name Glen Rock from some of his readings of Sir Walter Scott’s books. It was around this same time that the first school house was erected in what would become the Borough of Glen Rock. Beginning in 1842, religious services were held in a variety of locations to include the school house and continued until 1848 with the establishment of what would become Immanuel United Methodist Church, to be followed in 1860 by Zion Lutheran Church and since 1894, Trinity United Church of Christ. Before the Lutheran and Reform churches were formed in town, the residents attended services at Fissel’s Church in Shrewsbury Township. In 1851, William Heathcote and his brothers built a larger woolen mill on Baltimore Street and the old mill building was sold to Phillip & Charles Olp who opened a grist mill at that location. With so many streams in the area, there was a ready supply of water to power and operate the mills. In time there were at least 6 grist mills in the area as the mills were very important to the farmers as a way to have their grain ground as food for themselves and their animals. By 1854 an iron foundry and machine shop opened next to the railroad tracks and the creek on Main Street. As more industry opened up in town more homes and businesses were built to serve the residents. Finally in 1858 with a population of 200 residents living in the area, it was decided to petition the courts for incorporation and so on August 29, 1859, Glen Rock was incorporated and became a borough. 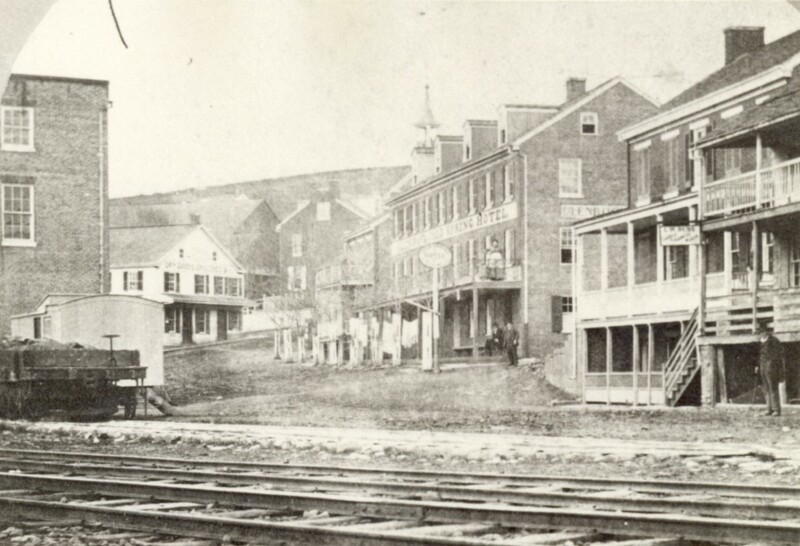 Glen Rock continued to grow with more stores opening and new industries adding three furniture factories, three sewing factories, two carriage makers, along with a number of livery stables and blacksmith shops. During the Civil War a heavy volume of rail traffic passed through the town continuously transporting both men and supplies. Following the battle of Gettysburg the railroad was busy transporting injured soldiers, both North and South. With the increased demand for rail traffic, a second line was started in 1861 and completed in 1865. By 1881, seventy-nine trains passed through Glen Rock in one twenty-four hour period; a train every 18 minutes. In the late 1800’s two hotels were built in town to accommodate the salesmen and visitors that would need a place to stay, and with four livery stables a horse and buggy could be rented to take the people out to the neighboring areas that weren’t serviced by the railroad. In the early 1900’s Read Machinery purchased a local machine shop and a shop in York for the manufacturing of bakery equipment, becoming one of the world’s largest manufacturers of bakery machinery. At its peak, Read’s employed 190 people at its Glen Rock plant. In later years American Machine & Foundry (AMF) manufactured bakery machinery in town. Another large company that gave employment to a large portion of the population was Steiner Liberty Co. with over 200 employees engaged in the manufacture of clothing for men, women and children. In 1941, Aircraft Marine Co., later known as AMP Inc., opened a plant in town producing solder-less terminals for the electronics field supplying all corporations that used electrical connections in their products. Over the next 50 years the company expanded to over 12 plants throughout the York County area employing thousands of employees plus additional plants in many other countries. In the 1990’s AMP Inc. was bought out by TYCO Inc. and within 10 years all plants in York County were closed. The opening of Interstate 83 in the 1960’s made traveling to Baltimore or York more convenient and faster for the movement of both goods and people. 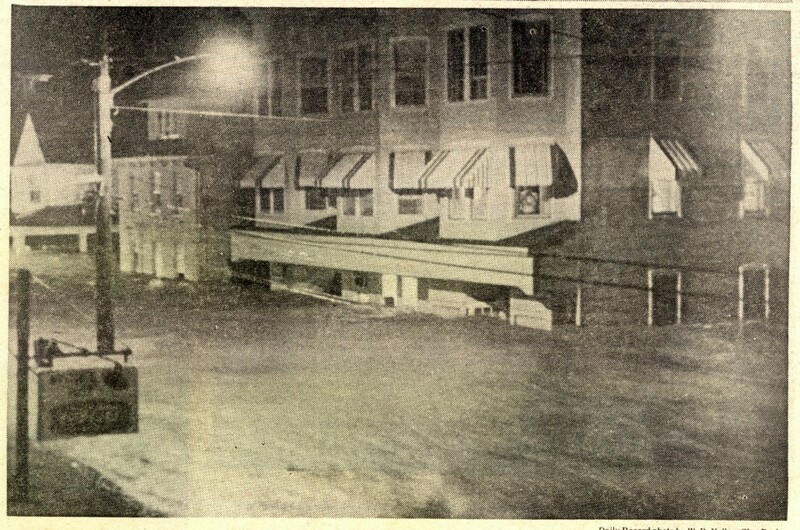 The completion of the Interstate, compounded by the Tropical Storm Agnes flood of 1972 which washed out many bridges and sections of track, brought about the demise of the railroad and the removal of track from Maryland Line to Baltimore. With the end of the railroad, businesses began to relocate from the borough, gradually changing the borough from a vibrant business center to a quaint residential community. In its business oriented heyday, Glen Rock was also famous for its music with the Glen Rock Band playing in many engagements along the East Coast for over 100 years. Over the years there was also a Mandolin Band, an American Legion Junior Drum and Bugle Corps, and a high school band. The oldest and still active musical group is the Glen Rock Carolers who still perform every Christmas morning from midnight to the break of dawn for the enjoyment of many. Glen Rock is also proud to have been the home of Roland F. Seitz, a contemporary of John Philip Sousa, who composed and published numerous march compositions; one of his more famous marches being “Grandiso”. In June 2010, Glen Rock celebrated its 150th anniversary with a week of events, highlighting its heritage with a street fair and the opening of the time capsule buried in 1960. Additional events included a historical church program, a historical walk of the downtown area, a band concert, a community picnic, a Caroler’s concert, an American Legion program, a large parade, and a car show with the dedication of a time capsule to be opened in 2060. 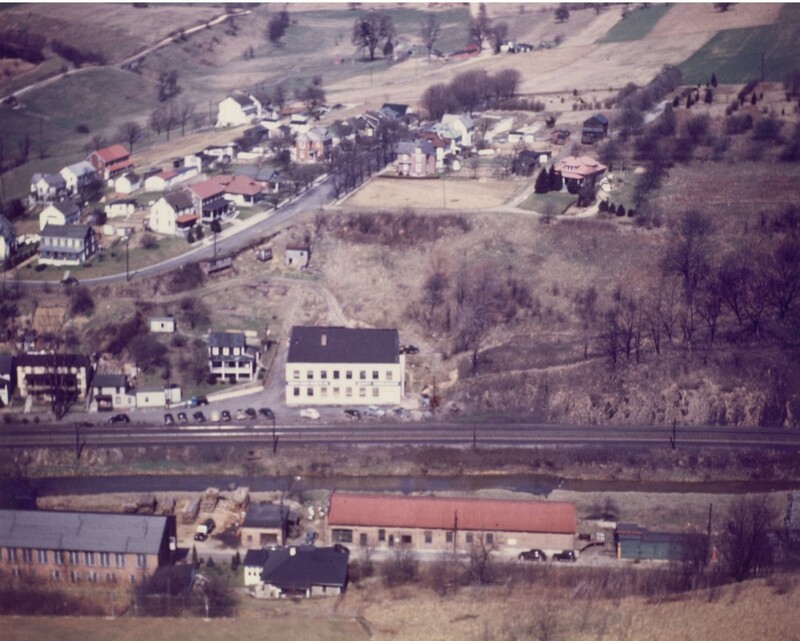 Many thanks to Mr. Ron Dise for this historical perspective of Glen Rock.